Place a grocery shopping list on your fridge and as you run out of or throw away a box add it to the list. Then all you have to do is add a few items to it for dinner items and your list is already made! Such a time saver!! 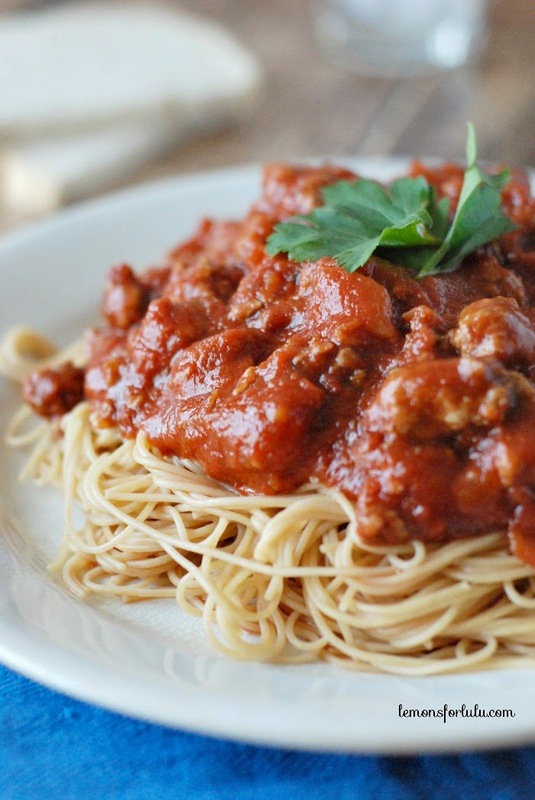 Each time you make a meal for dinner, double it and turn one into a freezer meal for later! Here are two meals I cooked this week. One was Quinoa Enchilada Bake and the other was Lasagna. As I made one for dinner, I simply made another one at the same time! This saves me time PLUS money because I can buying the items in bulk!! The enchilada bake was simple: I just threw it all in a freezer bag to use as a crock pot meal later. For the lasagna, I just used a disposable pan to stick in the freezer as well! I can’t count how many times these extra meals have saved my life! Or better yet, already made meals for someone who needs a meal taken over!! What are you waiting for? Give it a try!! Hello everyone! I know this is a super different post than what I normally share on here, but I have had a lot of friends and family ask me if I have any organizing tips regarding food. The best way to stay organized regarding food is MEAL PREP! 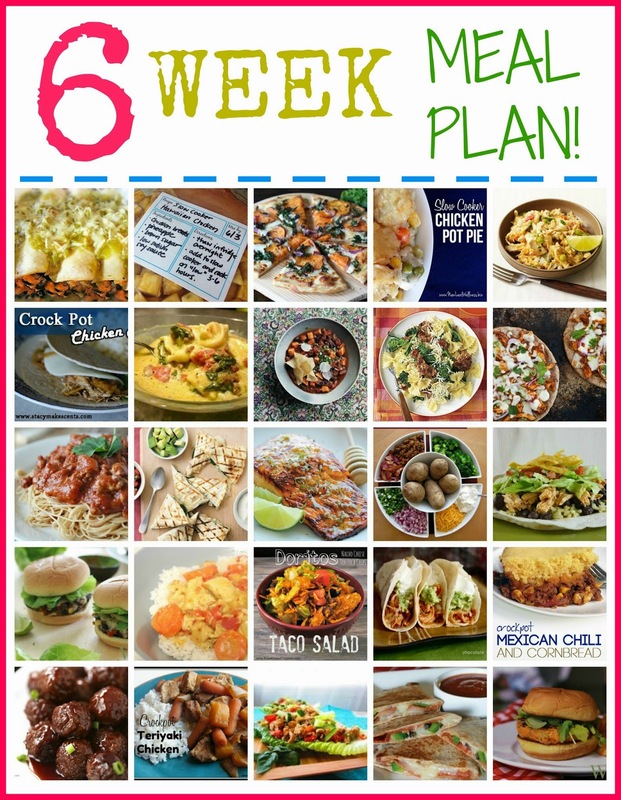 6 Week Meal Plan Recipes! hello everyone! Here are a few of the recipes that are listed in my 6 week meal plan! Enjoy!